“La Revue” is curated by Alexandra Tuil. Do you want to feel pretty with a good conscience? 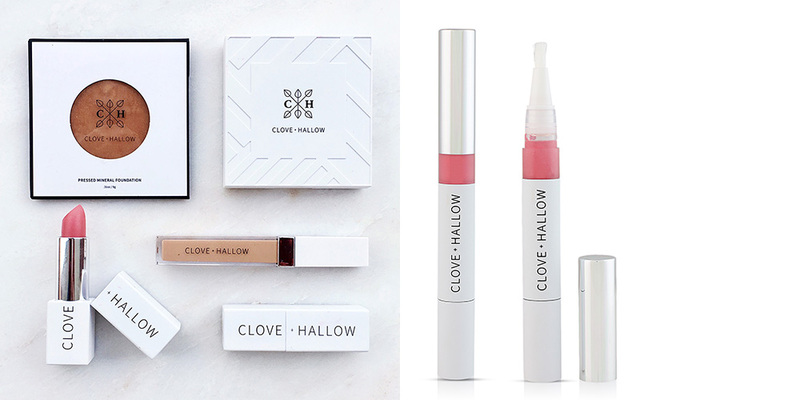 Clove and Hallow is a cruelty-free and vegan make up-brand which provides products that follow The Clean15™ guarantee. We especially like the Clove + Hallow Lip Glaze. Mary Kay’s Timewise The Age Minimizer 3D collection provides a 3-dimensional approach to premature aging skin. This product contains antioxidants which fight environmental and lifestyle factors that contribute to aging skin. Not only does this product provide intense benefits for aging skin, the feel and smell of it are truly amazing. 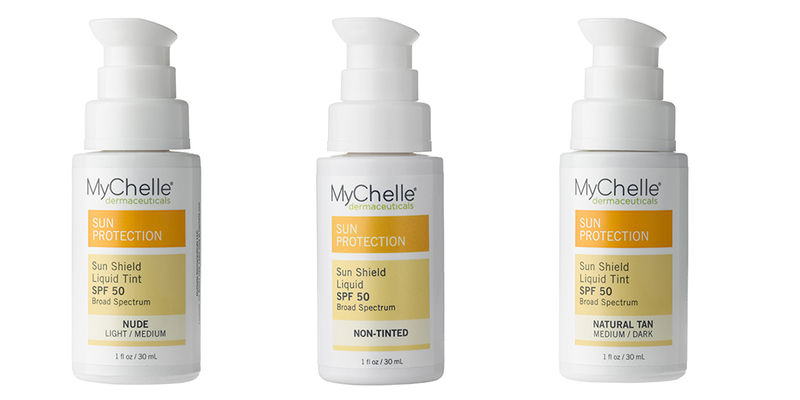 MyChelle is a vegan and cruelty-free sunscreen company with a broad SPF protection. The sunscreens are available with and without tint to suit every occasion. You can use the sunscreen as a primer under your make up, or alone. 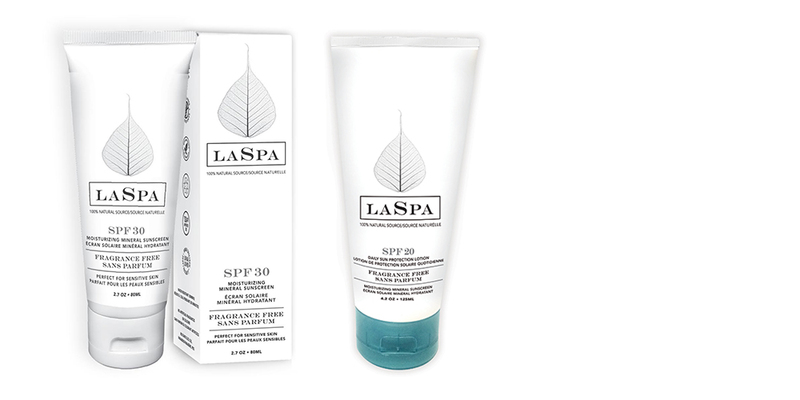 The Canadian LaSpa’s sunscreens are made out of 100% plant based ingredients, minerals and essential oils, which makes them perfect to protect and nourish sensitive skin. The lotion has a light feel which makes it the perfect sunscreen for everyday use when running errands or going to work. 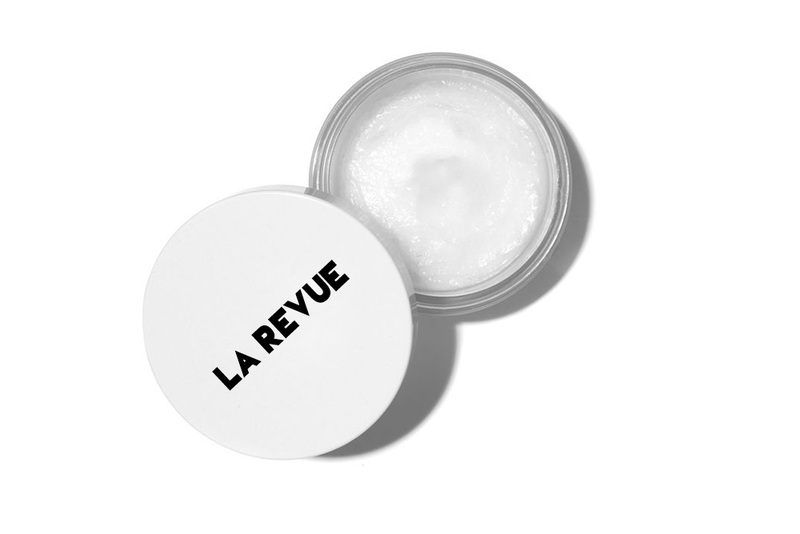 The sunscreens contain coconut, which leaves the skin feeling silky and smooth. The design is very chic and sophisticated, which will make you want to place them on the first row of your bathroom shelf. 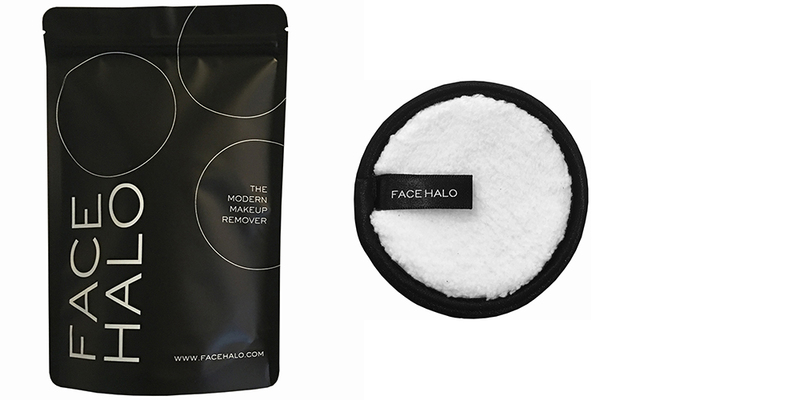 The Face Halo make up remover replaces old cotton pads from your make-up removal routine. Just add water and the HaloTech fiber strands remove makeup deep from your pores. The pad has a soft fluffy texture and is rewashable up to 200 times.